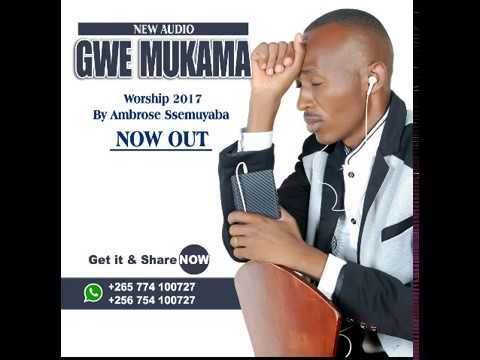 Ambrose Ssemuyaba has released a brand new worship song entitled ” Gwe Mukama” which is a Luganda word to mean, ” You are Lord” In the song Ambrose testifies that Jesus is Lord and He can never share his Glory with any other earthly things on earth. God is Greater than everything that we need. The Angels and cherubims testify that all the Glory belongs to God. 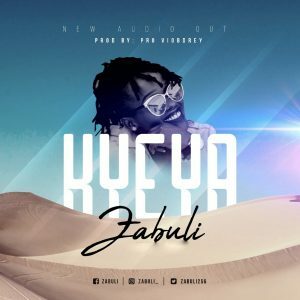 Enjoy “Gwe Mukama” by Ambrose Ssemuyaba.Listen to it below.